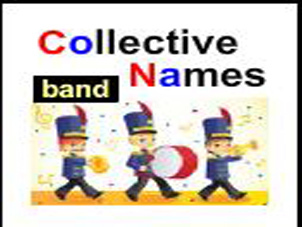 Collective nouns are names of groups of people, places or things. In this game you have to read the sentence and then identify the collective noun. If you get any wrong, you will be shown the right answer.